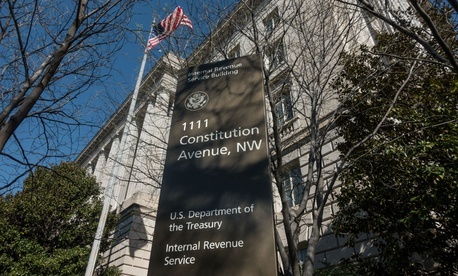 The Internal Revenue Service used detection tools as it processed more than 1.5 million tax returns in a recent year claiming a combined $3.1 billion in over-withheld Social Security taxes. But there were mistakes in as much as $74 million of those claims of excess employer withholding, according to a March 15 report by the Treasury Inspector General for Tax Administration. While most taxpayers have their employers withhold funds from their paychecks for the Federal Insurance Contributions Act (which funds both Social Security and Medicare), individuals with more than one employer and whose combined Social Security tax withholding from all employers exceeds the maximum annual withholding amount may claim the excess withheld as a refundable credit, the report noted. Its recent review of data for 2.5 million returns in its program for identifying questionable claims from 2016-2018 showed progress. But in its post-processing income matching program, “the majority of potentially erroneous excess Social Security Tax Credit claims” continued unaddressed, auditors said. A detailed breakdown of 32,620 reviewed returns showed that 89.7 percent, with claims worth $68 million, included “claims for which tax examiners did not follow internal verification guidelines or verification guidelines were incomplete,” the report said. Most of the remainder (10.3 percent) of “tax returns with potentially erroneous claims totaling more than $6 million… were not identified because the selection criteria does not identify claims for screening that are filed using a filing status other than Single or Married Filing Jointly,” it said.